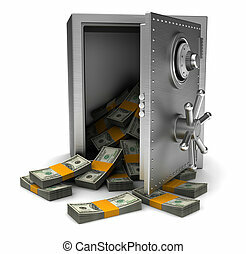 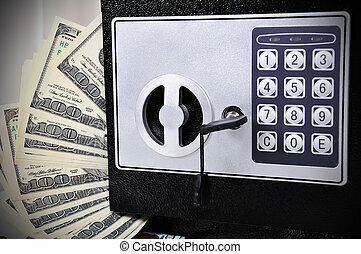 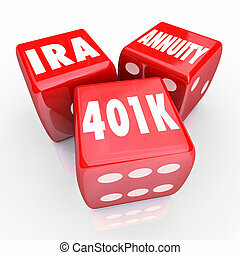 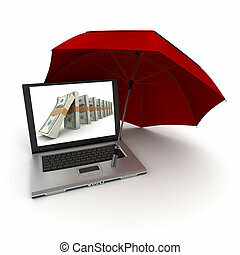 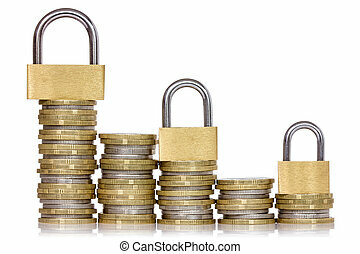 Financial protection safe secure money investment account savin. 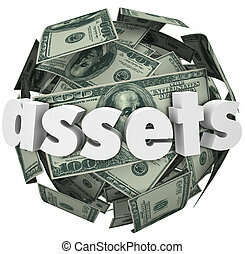 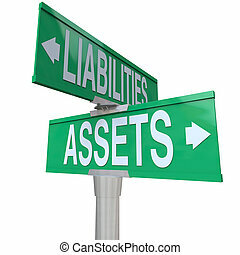 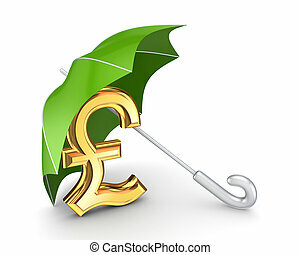 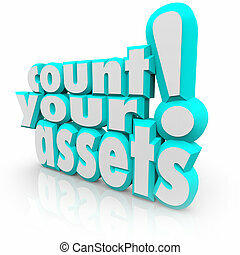 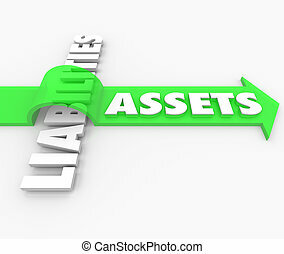 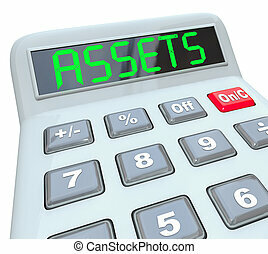 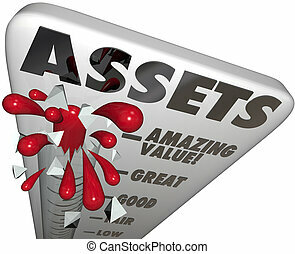 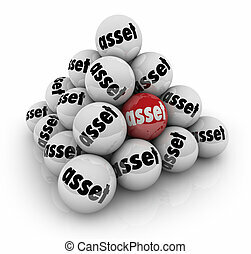 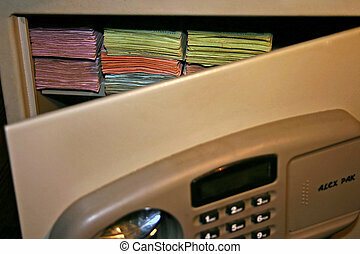 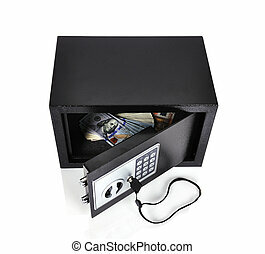 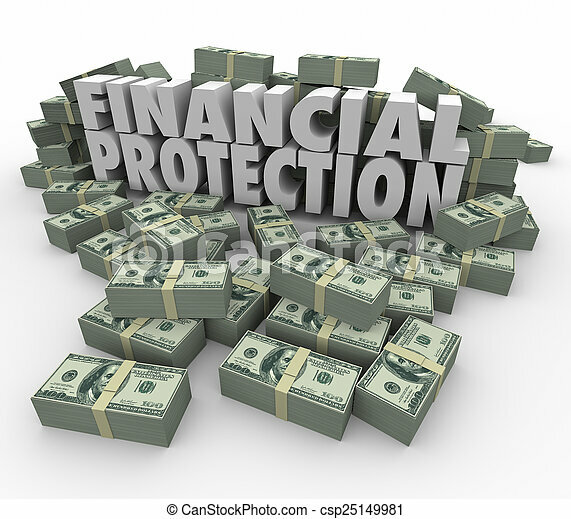 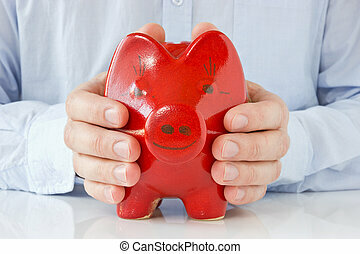 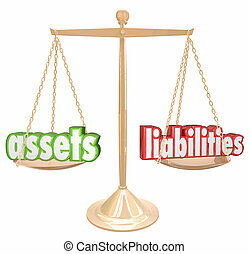 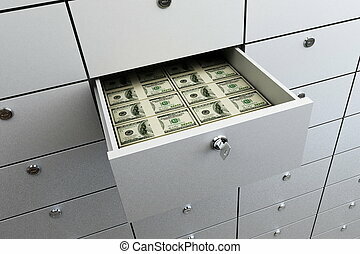 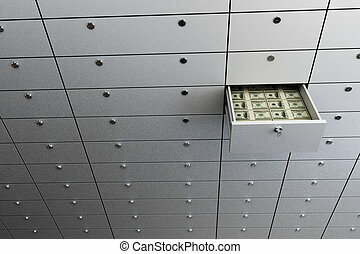 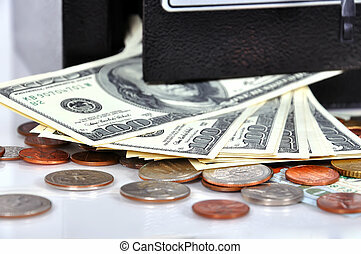 Financial protection 3d words surrounded by piles of money or cash to illustrate safe, secure account for your savings. 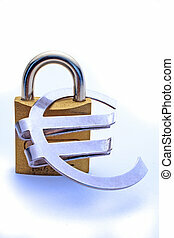 A massive lock holding a Euro symbol to symbolize safe investment of money. 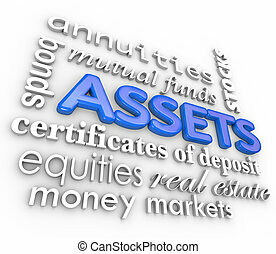 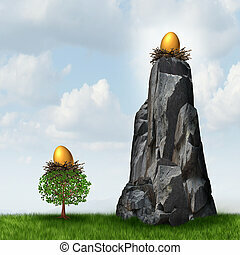 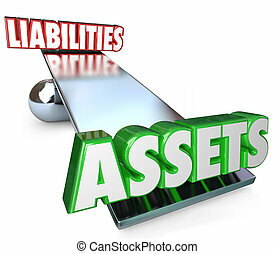 Secure investment choice as a golden nest egg in a low tree and another retirement or savings gold fund on a high hard access rock mountain as a financial and business metaphor for retirement security safeguard. 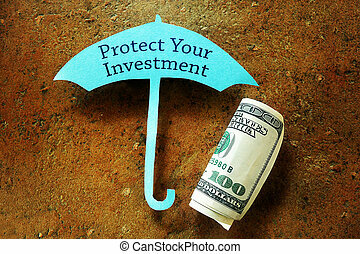 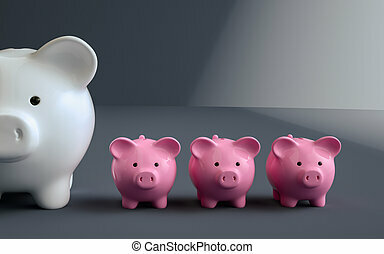 Financial protection concept.Isolated on white background.3d rendered.